Philips relies on Android TV to provide the software platform for its Android TV sets. TeamViewer is able to supply its Android QuickSupport app to be integrated into Philips’ smart TV systems. The QuickSupport app will therefore be preinstalled on all Philips Android TV based television sets, thereby enabling real time screen sharing and remote control. “We find that many issues with smart TVs stem from faulty system settings. Yet many users may blame these errors on the brand and then stay away from it all together,” said David Kou, general manager at TP Vision. 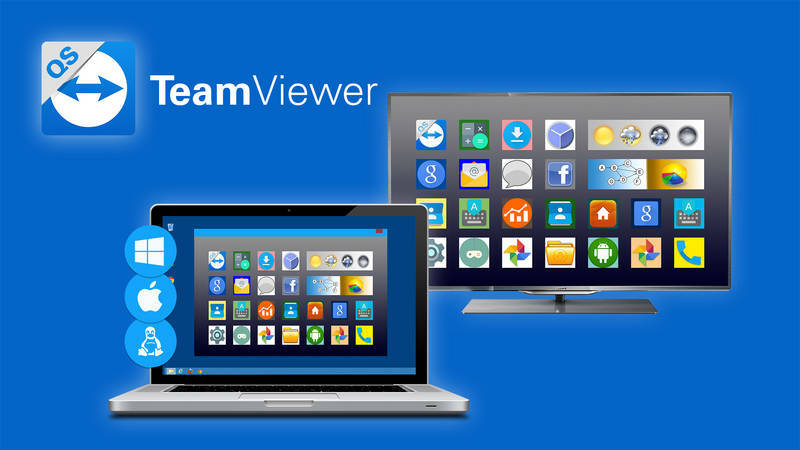 “We are thrilled to be a remote support pioneer in the smart TV world,” commented Andreas König, CEO at TeamViewer.